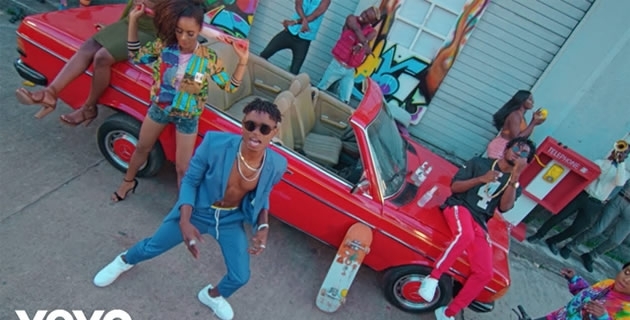 Lil Kesh has shared the new video for his latest single, ‘Flenjo’ which features man of the month Duncan Mighty. The song which talks about living your life has a colourful and party feeling visuals to go along with it. The video was directed by Stanz. Check on it!